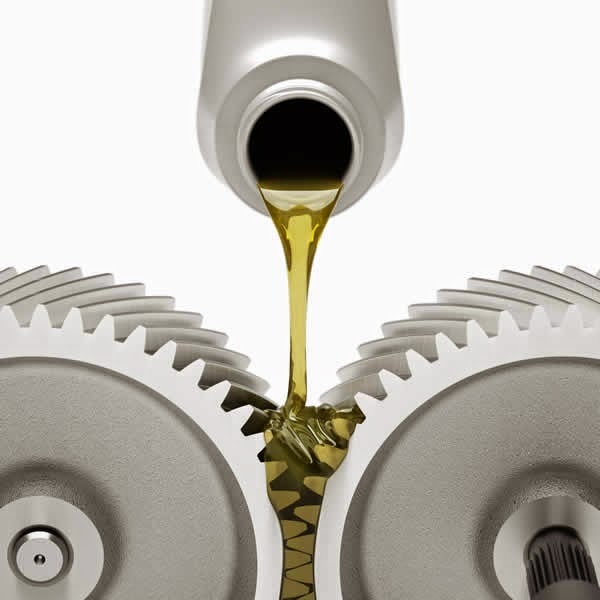 Orange Line Oil has a full line of automotive motor oils, transmission fluids, greases, gear oil, antifreeze, coolants, and degreasers. We sell a range of Motor Oils including Synthetic, Synthetic Blend and Conventional oils. Our full line of antifreeze and coolant products provide the auto enthusiast with everything they need to maintain and protect their engines cooling system.